Minneapolis seems to be playing a little trick on us. After giving us BEAUTIFUL warm weather in March, April has been no picnic. With 30 and 40 degree weather, it's clear we're craving summer. 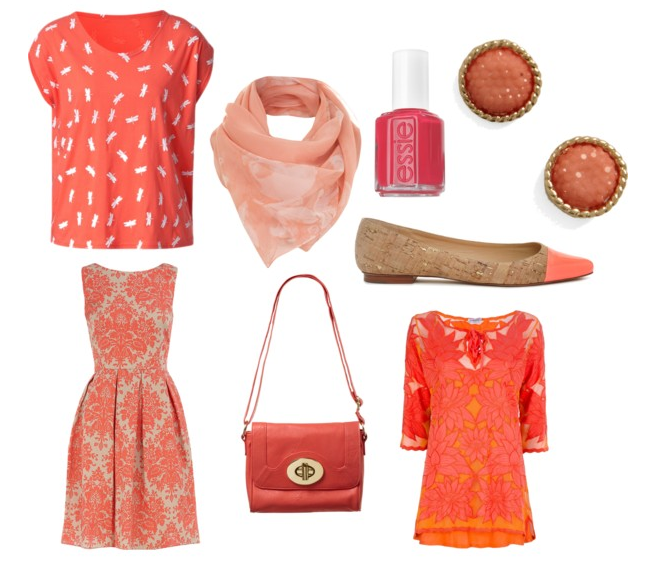 The perfect transition color between the dark hues of winter and the bright neons of summer, coral is the cure to the chilly spring transition. I hope you're as crazy for coral as I am right now!